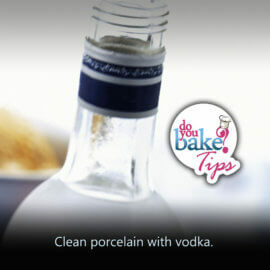 Keep birthday cake fresh for days! 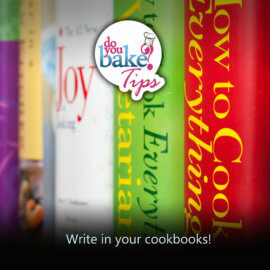 Dug into a cake and didn’t finish the whole thing? 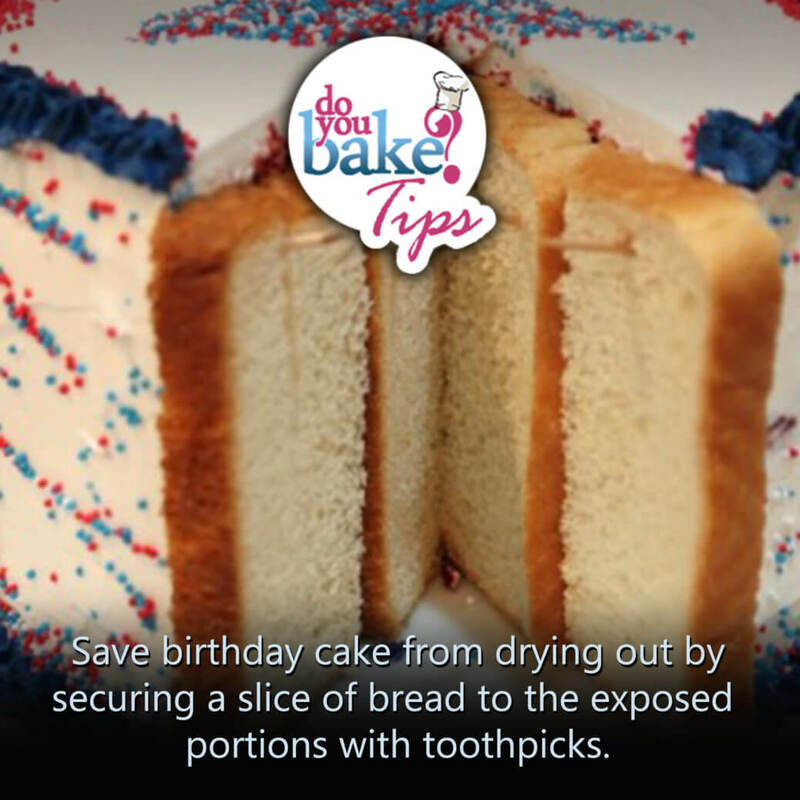 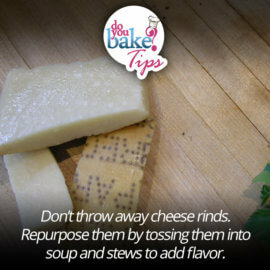 Save it from drying out by securing a slice of bread to the exposed portions with toothpicks. 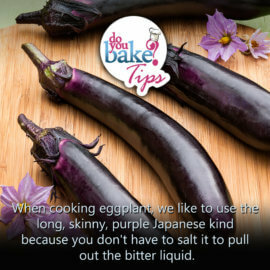 The bread holds in the cake’s moisture. 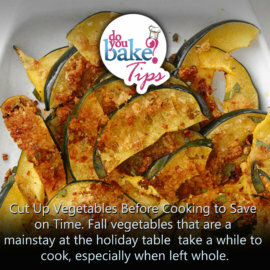 Cut up vegetables before cooking! 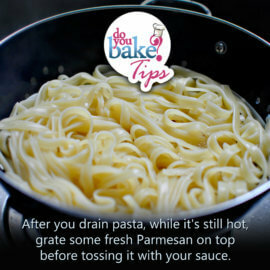 Reheat!Reheat pasta the right way!